Kale contains vitamin A, C, D, E, B1, B2, B3, B6, B9, K, choline, manganese, magnesium, iron, phosphor, and other nutrients. This nutrients certainly will help you fulfill your daily nutrient needs. Furthermore, kale is also low in calories, containing only 33 calories. Kale is also rich in fiber and protein which are beneficial for your health. Kale is rich in antioxidants that helps protect your body from free radical damage. 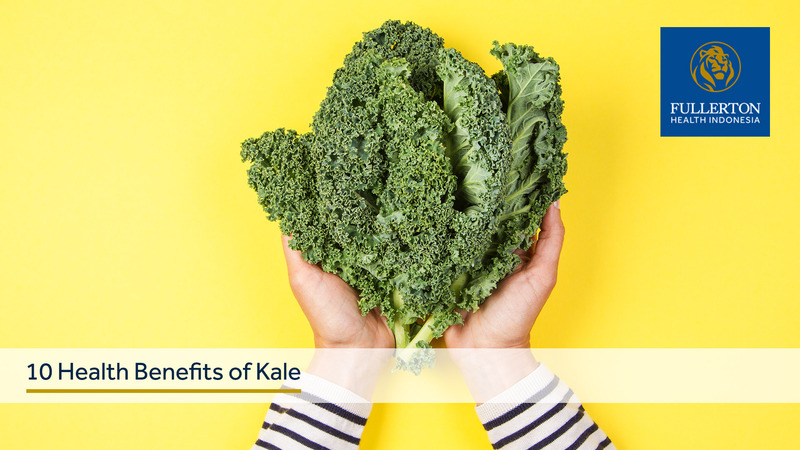 Kale is also rich in kaempferol and quercetin, which are antioxidants that help protect your healthy heart, maintain healthy blood pressure, and prevent depression and cancer. Kale is very rich in vitamin C. It contains 4.5 more vitamin C than spinach. A cup of raw kale even contains more vitamin C than a whole orange. A study finds that drinking kale juice everyday for 12 weeks helps increase HDL (good cholesterol) and lower LDL (bad cholesterol) in your blood. Kale is one of the best sources of vitamin K. A cup of raw kale contains 7 times more vitamin K than your recommended daily vitamin K intake. Kale contains various nutrients that are believed to help protect your body from cancer. 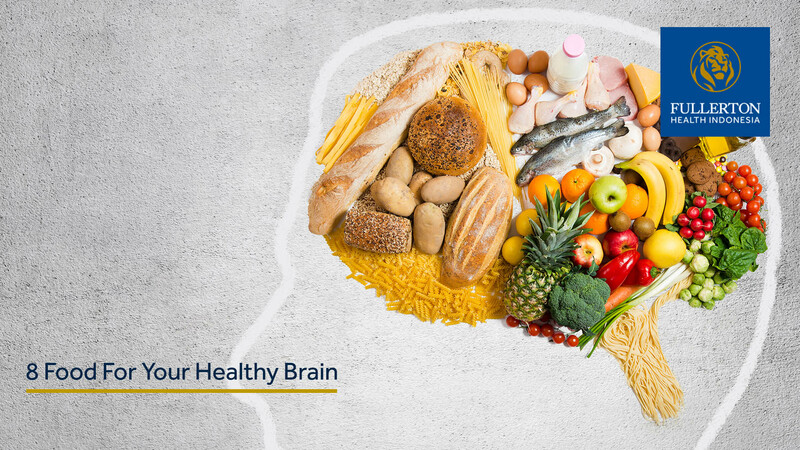 Several of those nutrients are sulforaphane and indole-3-carbinol, nutrients that are believed to help prevent the formation of cancer cells. Kale contains various minerals that are beneficial for your health, such as calcium for healthy bone, magnesium to protect you from diabetes and heart disease, potassium to lower blood pressure, etc. One of the nutrients found in kale are lutein and zeaxanthin, antioxidants that help lower the risk of eye diseases such as cataract. Kale is also rich in beta caroten, antioxidants that the body can turn into vitamin A.
Kale is not only low in calories, but also rich in protein and fiber that are important to lose weight and maintain your healthy weight. Kale contains nutrients such as glucosinolates that helps remove toxin from your body. There are many ways to enjoy kale. You can use kale in your juice or smoothie, in your salad, or you can stir fry them with a little bit of olive oil. Are you interested to start using kale in your family’s daily menu?